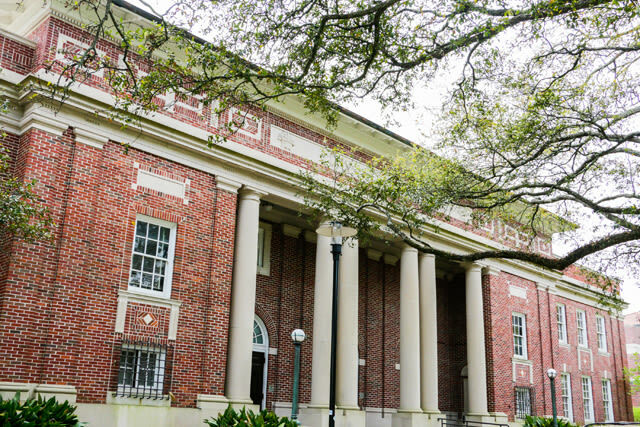 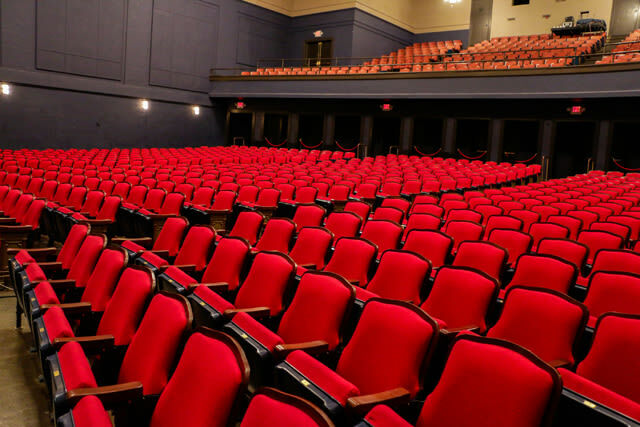 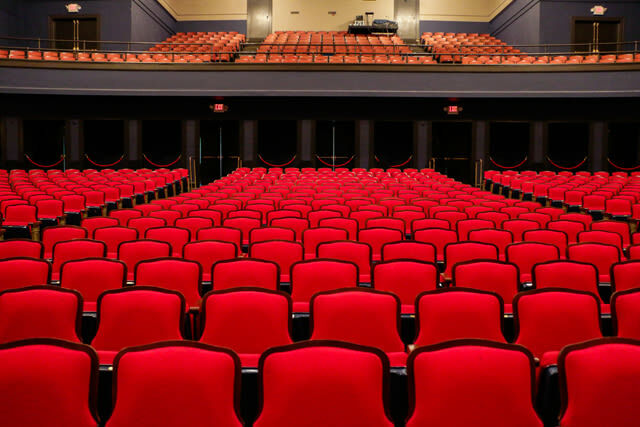 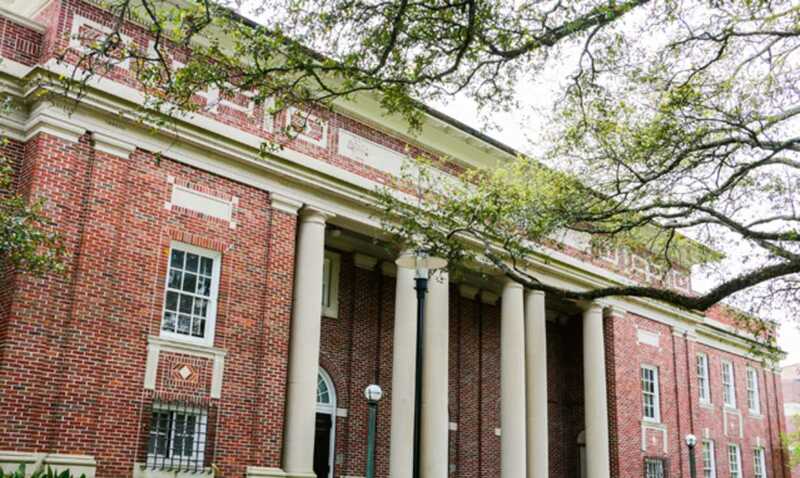 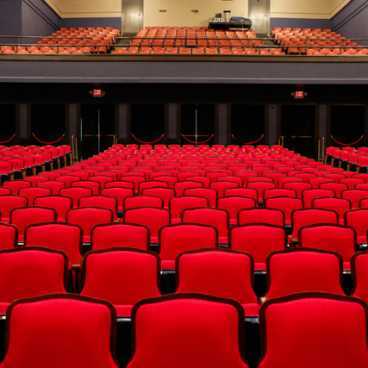 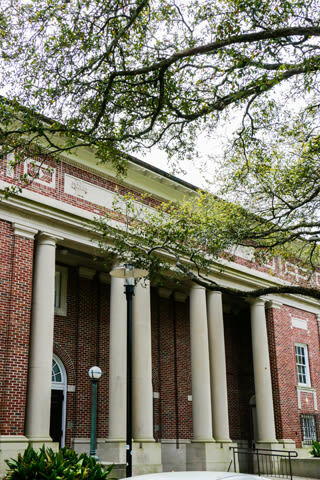 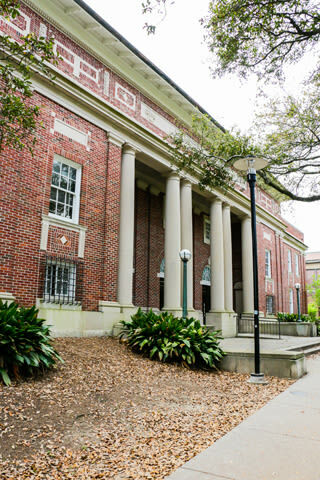 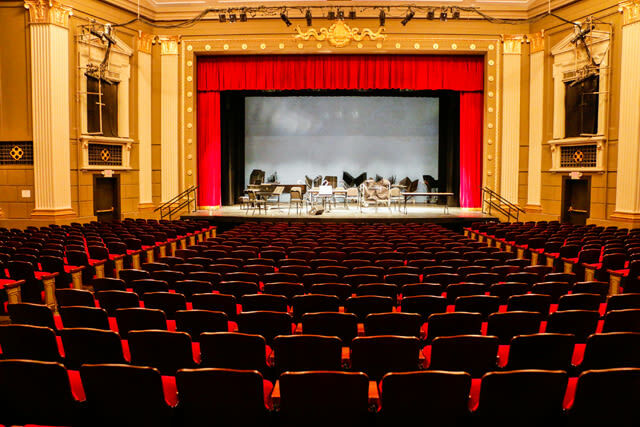 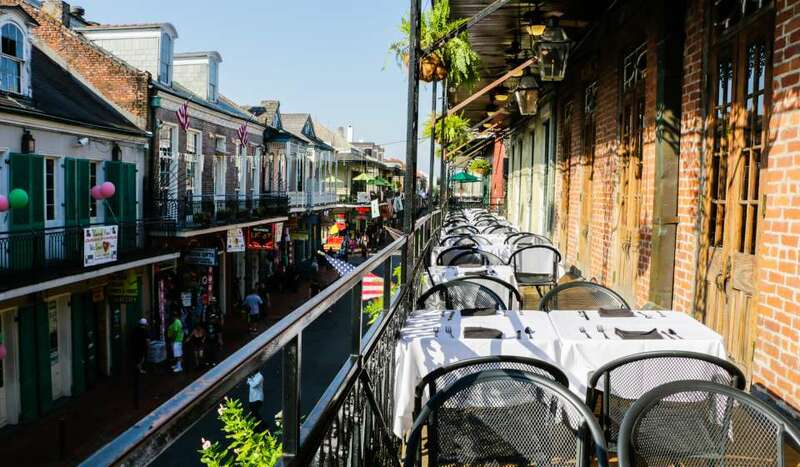 Dixon Hall is the home of the Summer Lyric Theater on Tulane University’s campus. 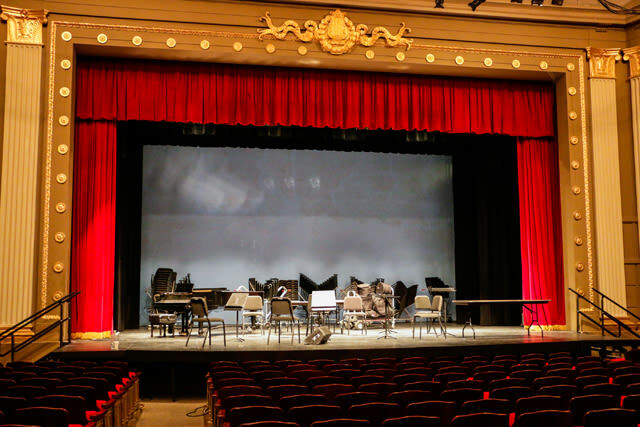 Preserving musical theatre their theatre supports musicians, actors, singers, dancers, technical artists and more! 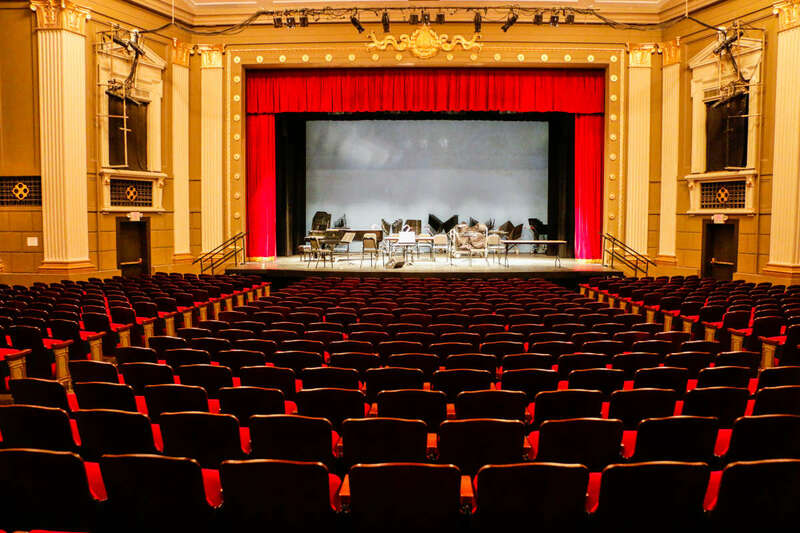 Visit Dixon Hall to experience musical theatre in a way you will never forget!